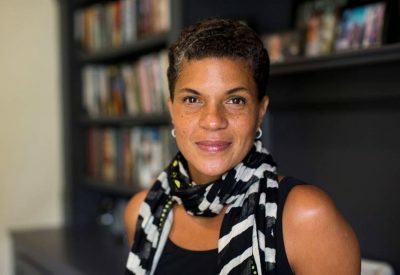 Michelle Alexander is civil rights lawyer, activist, legal scholar, and author of the The New Jim Crow: Mass Incarceration in the Age of Colorblindness. After years of racial justice litigation, advocacy and organizing she entered legal academia and served as an associate professor of law at The Ohio State University and Stanford Law School, where she directed the Civil Rights Clinic. Currently, she is a visiting professor at Union Theological Seminary in New York.